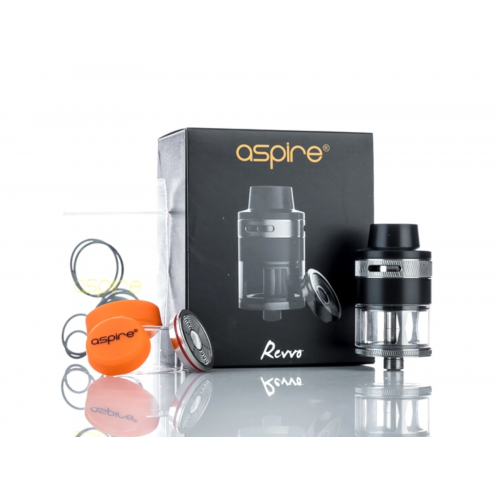 Introducing the all new Aspire Revvo tank, a truly ‘out of this world’ design with an innovative, revolutionary, new type of coil, the ARC ‘Aspire Radial Coil’. 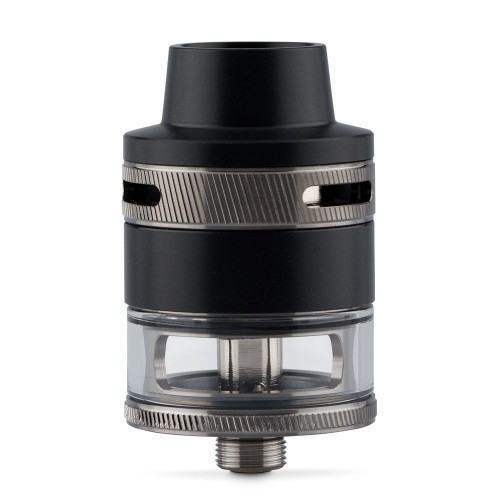 The 24mm tank comes in TPD compliant 2ml version. 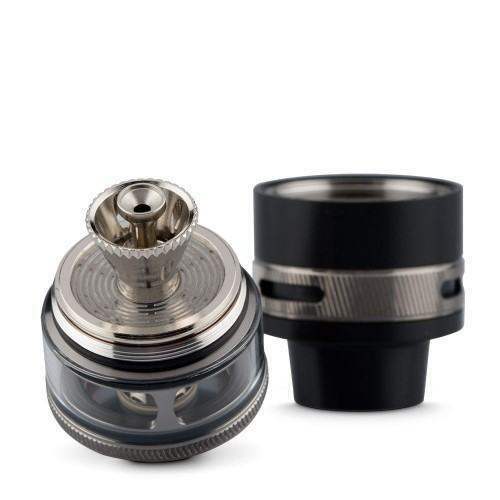 It has an adjustable top airflow construction and a special spring-loaded filling tube. Whichever you choose (or are forced to choose if you’re in a TPD compliant area), you’ll be amazed by the innovation that Aspire has put into this fantastic new design. 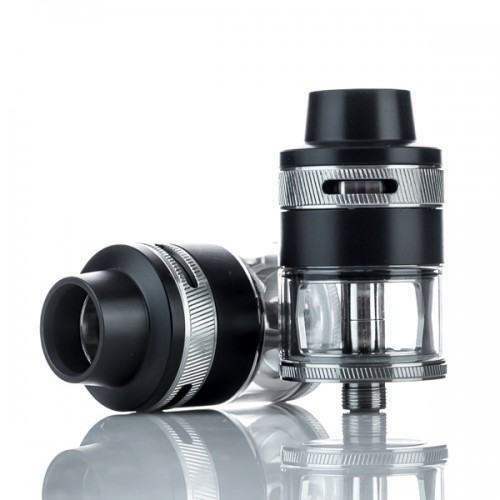 SMOK V12 PRINCE Q4 SMOK TFV12 Prince Replacement Coils are designed for TFV12 PRINCE Tank with inte..